We sell Homes For Sale in Casa Grande AZ, ranch land, commercial and resort real estate in central Arizona, Casa Grande's real estate market is a rapidly growing. Our city is between Phoenix and Tucson make it an easy suburban commute, and highly desirable residential area for anyone looking to live in a mid-sized community that is convenient to major urban centers. Casa Grande's historic downtown preserves the appeal of yesteryear while simultaneously offering shops that are relevant to modern needs. Casa Grande's outlet mall also provides quality shopping to both local residents and interstate travelers. 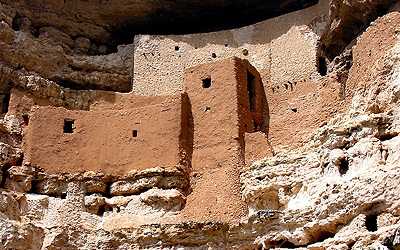 We invite you to contact United Country Robinette and Associates of Casa Grande Arizona can save you time and money in locating real estate throughout Pinal County and surrounding areas of Southern Arizona. We offer a fine selection of Casa Grande, AZ homes for sale, farms, ranches, mountain homes, land and businesses for sale. 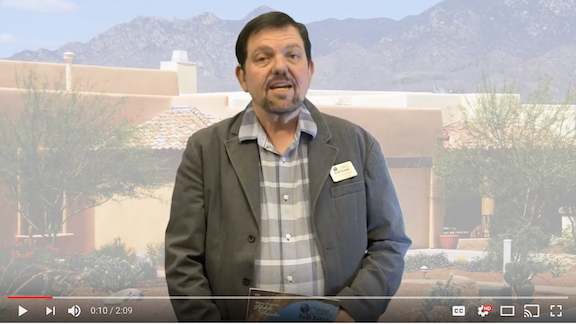 Click the Image Below to Watch A Short VIdeo on Selling Your Arizona Home.